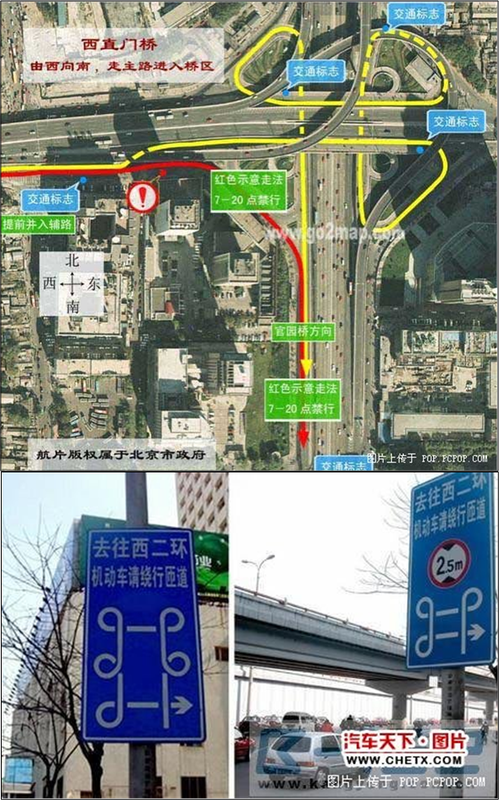 解剖Twitter - IT观点 - 煮酒论坛 - Powered by Discuz! Alphabetical List of Twitter Services and Applications. How flash changes the DBMS world. Improving running component of Twitter. 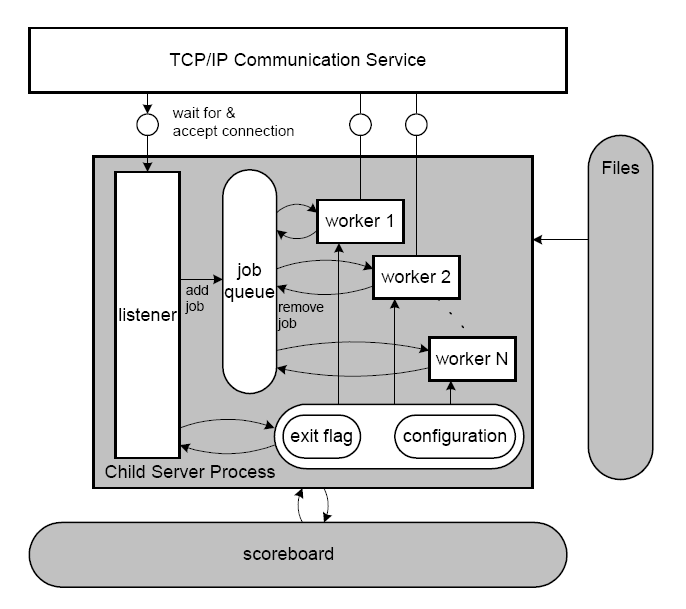 A high-performance, general-purposed, distributed memory object caching system. Updating Twitter without service disruptions. Varnish, a high-performance HTTP accelerator. How to use Varnish in Twitter.com? CacheMoney Gem, an open-source write-through caching library. Figure 6. Apache vs. Yaws. 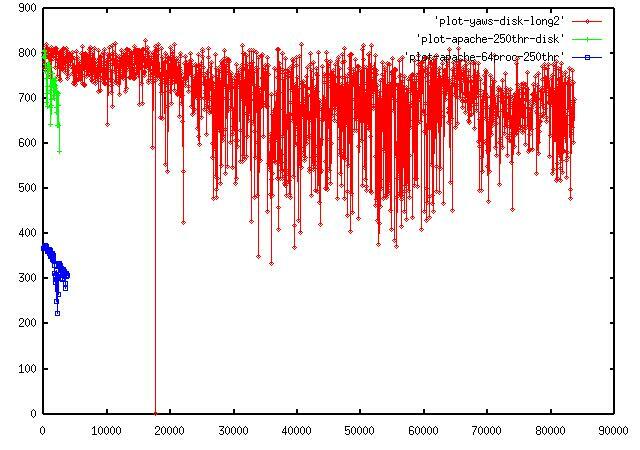 the vertical one shows the throughput (KBytes/second). The red curve is Yaws, running on NFS. while the green one is also Apache but on a local file system. Twitter user statistics by Purewire, June 2009. Figure 8. Twitter traffic during Super Bowl, Sunday, Feb 3, 2008 . 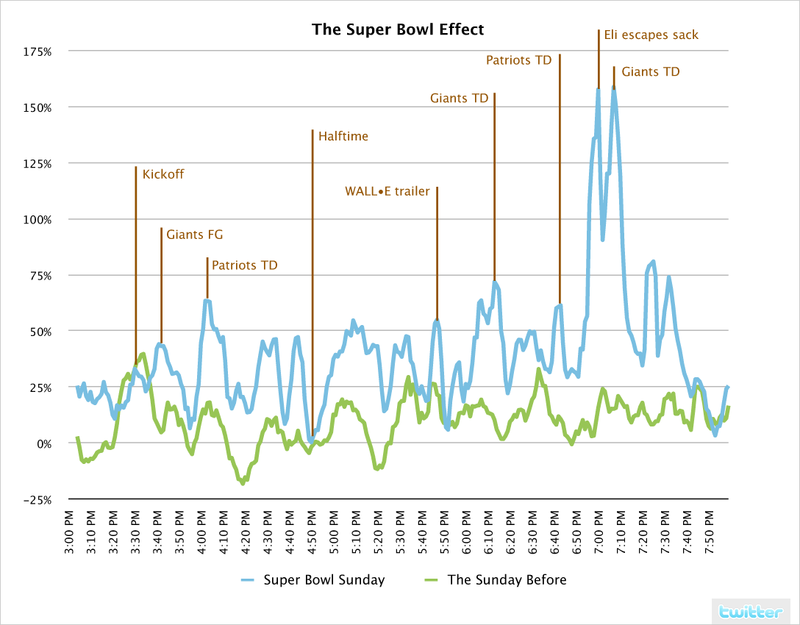 The blue line represents the percentage of updates per minute during the Super Bowl normalized to the average number of updates per minute during the rest of the day, with spikes annotated to show what people were twittering about. The green line represents the traffic of a “regular” Sunday, Jan 27, 2008. Twitter traffic during Super Bowl 2008. Joyent provides Twitter free extra capacity during the Super Bowl 2008. The hasty divorce for Twitter and Joyent. 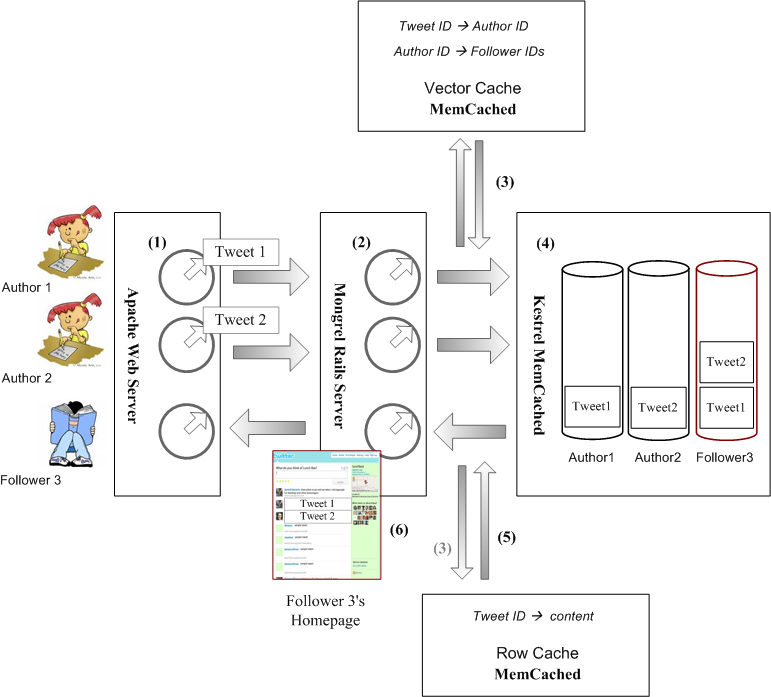 The usage of Netcraft by Twitter. Why threads are a bad idea (for most purposes), 1996. Why events are a bad idea (for high-concurrency servers), 2003. Figure 11. 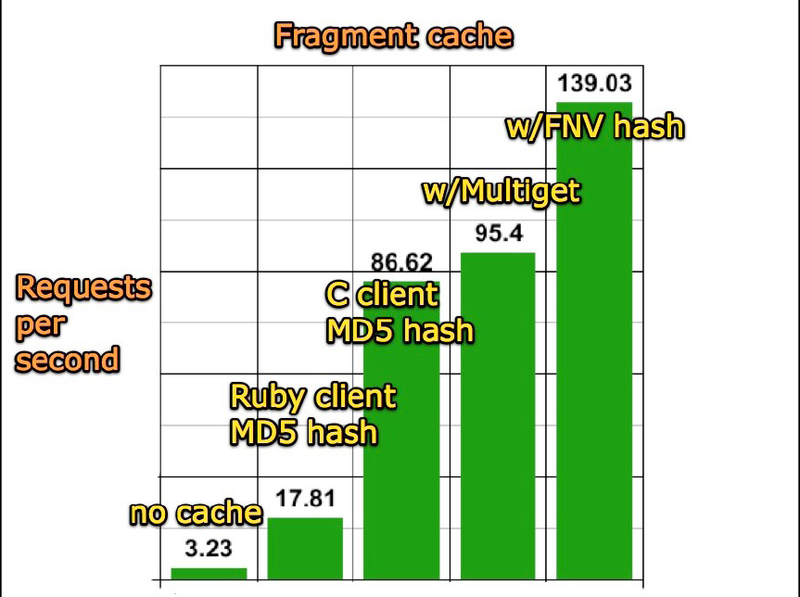 Evolving from a Ruby memcached client to a C client with optimised hashing. 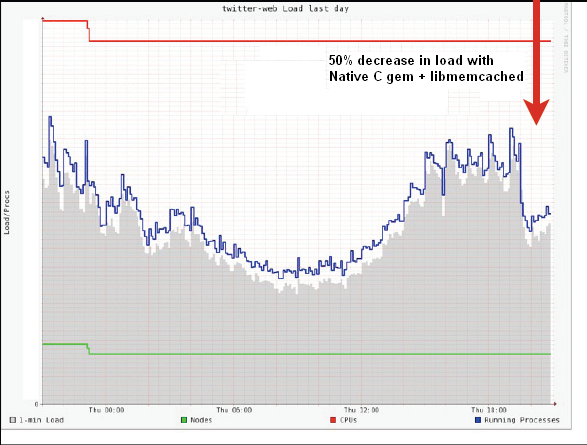 These changes increases Twitter performance from 3.23 requests per second without caching, to 139.03 requests per second nowadays . Figure 12. 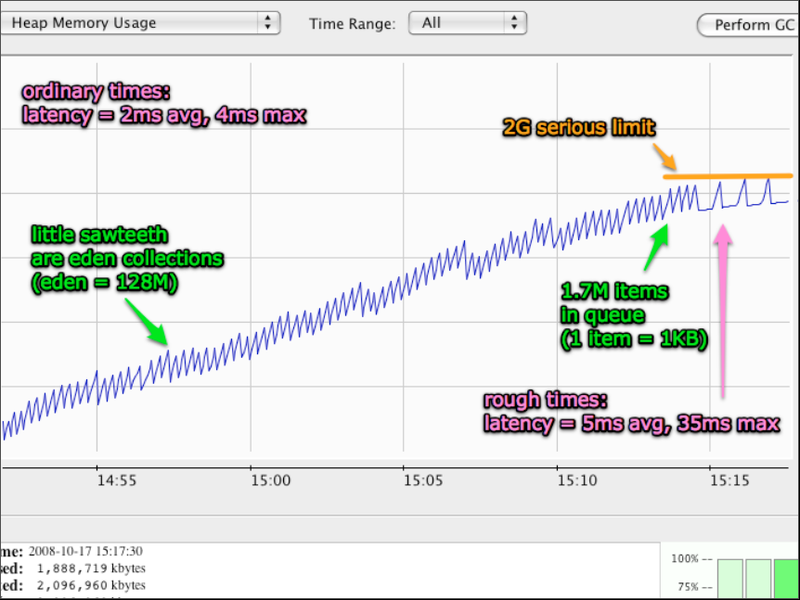 The latency of Twitter Kestrel garbage collection . 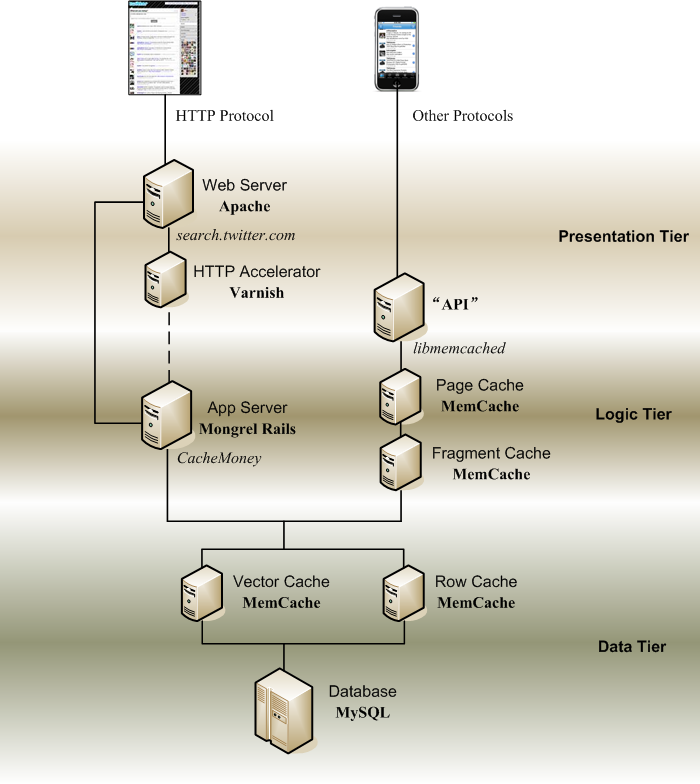 Open source project, libmemcached, by Twitter. 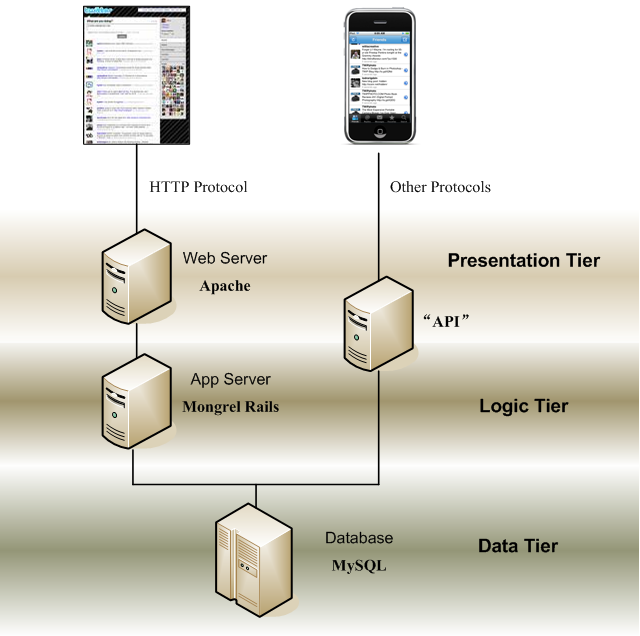 Open source project, Kestrel Messaging Queue, by Twitter. GMT+8, 2019-4-26 13:37 , Processed in 0.037065 second(s), 17 queries .